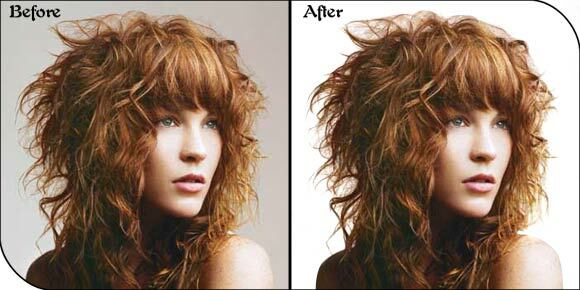 Graphics Innovator Limited has professional experience in image masking and clipping intricate images like human hair, fur etc successfully and at a cost effective price. We integrated experience, creativity, skill and technology in one string to feel you hazard free in all types of image masking services. 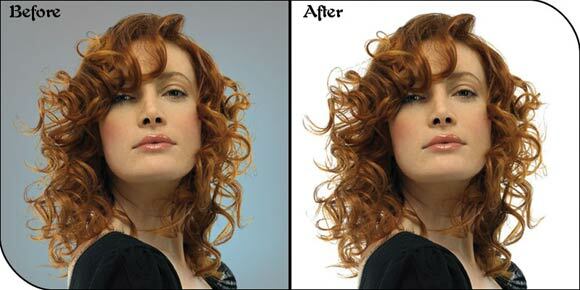 Image masking can be done by Layer Masking, Alpha Masking, and Channel Masking etc. 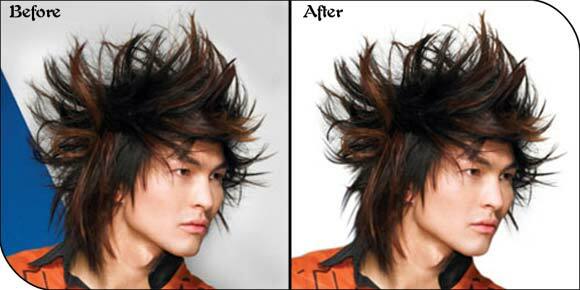 Knock out, Mask Pro, Fluid Masking, Photoshop Extraction are popular way to masking an Image or photo. 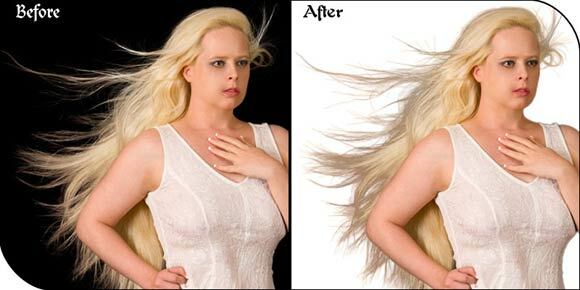 Graphics Innovator Limited commitment to provide best quality in photo masking services has allowed us to boost international customers and has helped us to maintain a long term relationship. 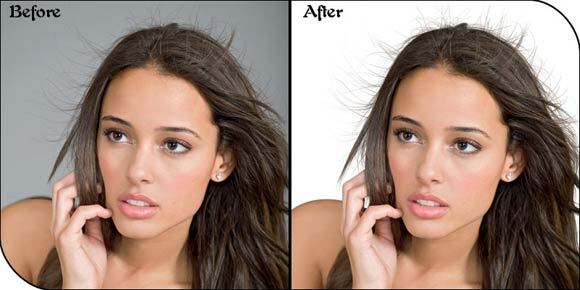 The experienced and well trained designers carry out the photo masking as instructed by the customers in least possible time. 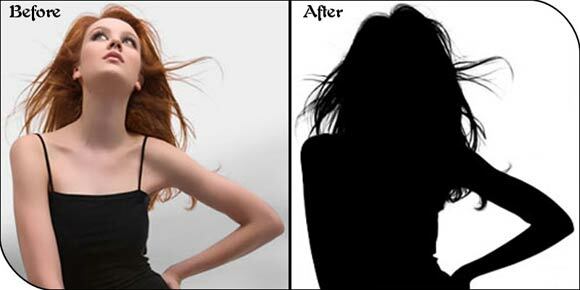 Generally Adobe Photoshop is used for image masking. We use different masking techniques for different tasks based on the images and criteria�s. Alpha channel masking, Complex Layer Masking, Transparency masking etc. is frequently used masking techniques.